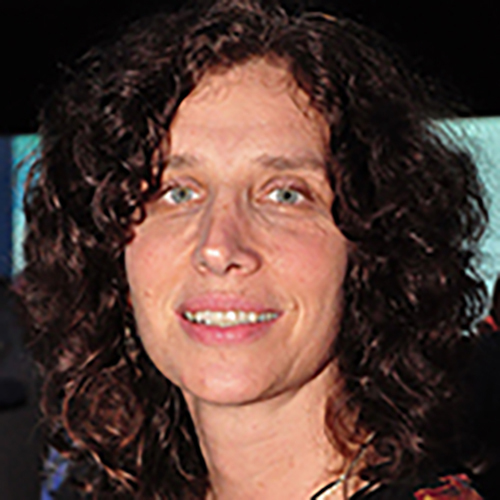 Dr. Laura Stachel is the Executive Director of We Care Solar, a nonprofit organization dedicated to making solar power simple and accessible for safe motherhood programs in last-mile health centers. We Care Solar designs and distributes compact solar electric kits—Solar Suitcases—to provide reliable lighting, phone charging, and essential electricity to maternal health facilities. Its programs improve the capacity of health workers to provide life-saving obstetric care. Dr. Stachel is a retired obstetrician-gynecologist and was Staff Researcher at the Blum Center for Developing Economies. She has been a co-investigator on several studies on Solar Suitcase maternal health programs in Nigeria and Uganda. For her work in addressing energy access for developing-world health centers, Dr. Stachel has received numerous awards including the United Nations “Powering the Future We Want” Award, the Bloomberg New Energy Pioneer Award, the National Energy Globe Award (Ethiopia), the Top Ten CNN Heroes Award, and the Nokia Health Tech Award. She received a BA with highest honors in Psychology from Oberlin College, an MD from the University of California, San Francisco, and an MPH in Maternal and Child Health from the University of California, Berkeley.